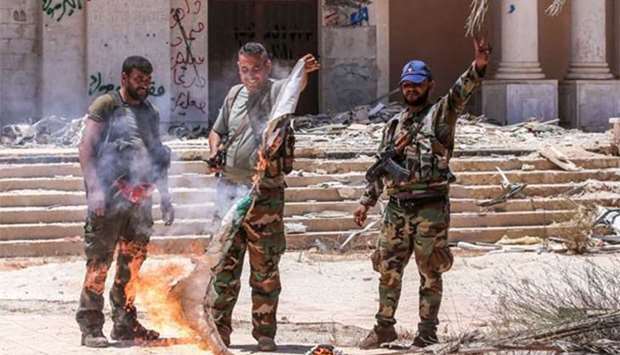 Syrian government soldiers burn an opposition flag while flashing the victory sign at the Nassib border crossing with Jordan in Daraa on Saturday. Regime forces bombarded southern Syria on Sunday, as the evacuation of rebel fighters under a ceasefire deal for the region was postponed, a monitor and an opposition official said. Opposition fighters in the southern province of Daraa announced a ceasefire deal late on Friday with regime ally Russia to end more than two weeks of deadly regime bombardment. Under that deal, rebels who wished to do so were to leave areas in the strategic southern province to be retaken by President Bashar al-Assad's regime. 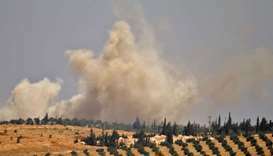 But on Sunday morning, regime air strikes killed four civilians, said the Syrian Observatory for Human Rights. Syrian warplanes pounded Um al-Mayazeen just five kilometres north of the Jordanian border, killing three civilians, said the Britain-based monitor. "Regime forces launched an assault on the village," Observatory director Rami Abdel Rahman said, two days after they retook control of the key border crossing of Nassib to the south. Earlier, rebel fire on a regime convoy on the highway near Um al-Mayazeen had killed several soldiers, Abdel Rahman said, without providing a toll. 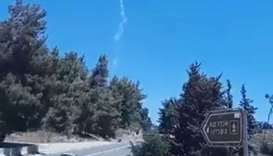 A regime air strike on the rebel-held half of the provincial capital of Daraa also killed one civilian, he said. 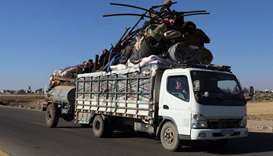 A rebel official said the evacuation of opposition fighters and their families to rebel-held areas in northern Syria was temporarily put on hold. "A hundred buses were supposed to arrive but (the operation) has been postponed to a later date, in around two days," the official said. "There was an exchange of fire between both sides and the first (wave) has been postponed." The regime bombardment campaign on rebel-held areas in Daraa since June 19 had killed more than 160 civilians and displaced tens of thousands of people. Many had fled the violence south towards the closed border with Jordan, setting up makeshift tents for shelter in the arid fields along the frontier. 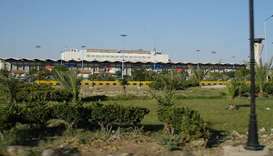 After the deal announcement on Friday, thousands headed home towards their towns and villages, according to the Observatory. Since Russia intervened by Assad's side in Syria's conflict in 2015, the Damascus regime has notched up a series of victories against rebels and jihadists in the country. Regime forces, who secured the capital Damascus earlier this year, now control more than 60% of the country, the Observatory says.